Merry Christmas! 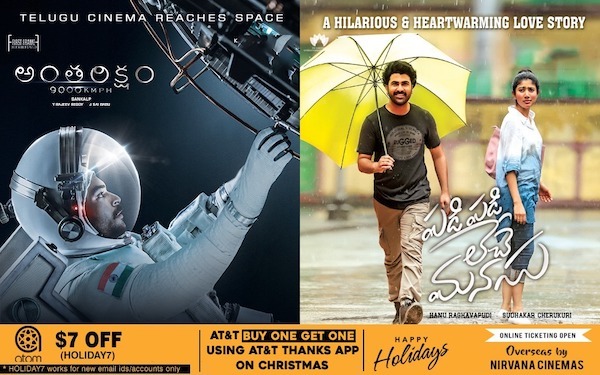 As a perfect Christmas gift, you can now watch Antariksham or Padi Padi Leche Manasu (or both) on 12/25 using AT&T Thanks app and buy 1 and get 1 free ticket. 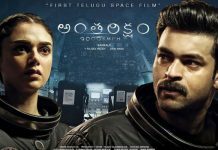 Antariksham has been getting all the critical acclaim for a brave attempt to push the boundaries of Telugu Cinema, while Padi Padi Leche Manasu is being raved for Sharwanand’s and Sai Pallavi’s Chemistry. Both the movies are certified a clean U, and you can enjoy both these movies with your families. Most of the theaters are eligible for this offer. Book your tickets now and enjoy the movie. CLICK HERE!! for Antariksham Showtimes. CLICK HERE!! 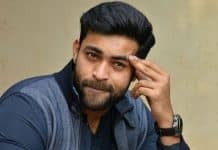 for Padi Padi Leche Manasu Showtimes.